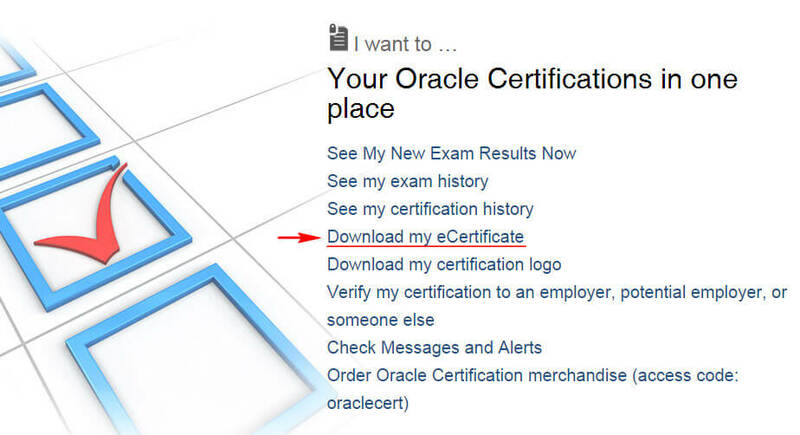 For printing eCertificate or downloading it as pdf format, go to CertView where you will be see “Download my eCertificate”, select it and after click “Print”. Note. 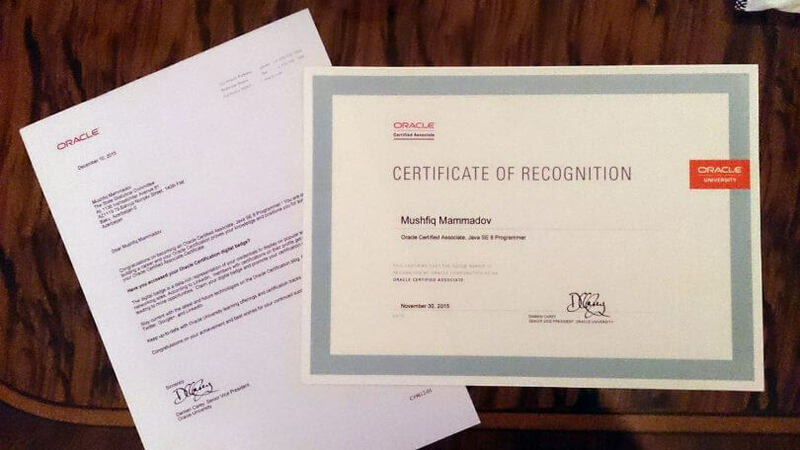 According new policy of Oracle the hard copy printed certificates are no longer available. You can still download eCertificate as pdf and print it yourself. Thanks to Viktor Logwin for feedback. Hi, thank you for the information. 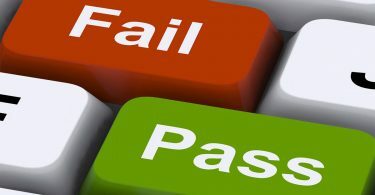 Has the certification a effectivity time? I mean, if I pass the exam, will I have to renew it some day? Hello. 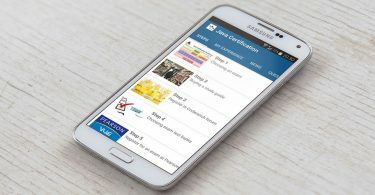 There is no validation time of certificate and you don’t need to renew it. But you can upgrade it when the new version of certificate release. bro thank you for sharing and iam having doubt on what are the documents should i need to take on the exam day ,will they check seriously first name and last name and what if last name comes first and next my first name for ex:H kiran should i allowed totake exam? 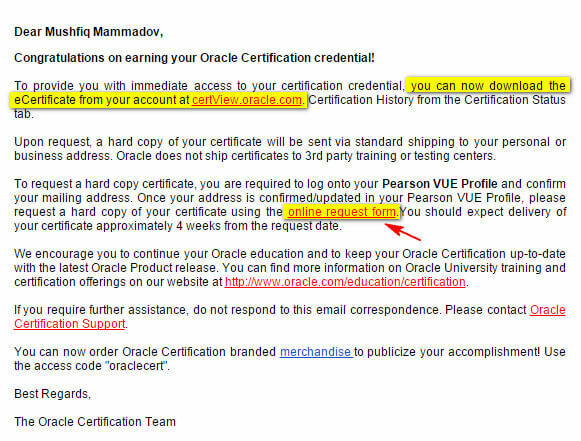 I think that oracle stopped sending the hard copy of the certification and the business card, can you confirm ?. Yes, you are right. I had added the note about it at the end of article. Hi . 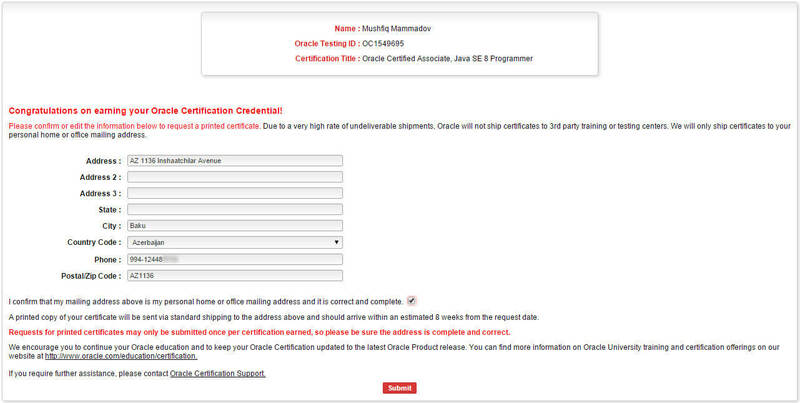 the exam or certificate, Is contain serial code ? To make sure that the certificate has been obtained.